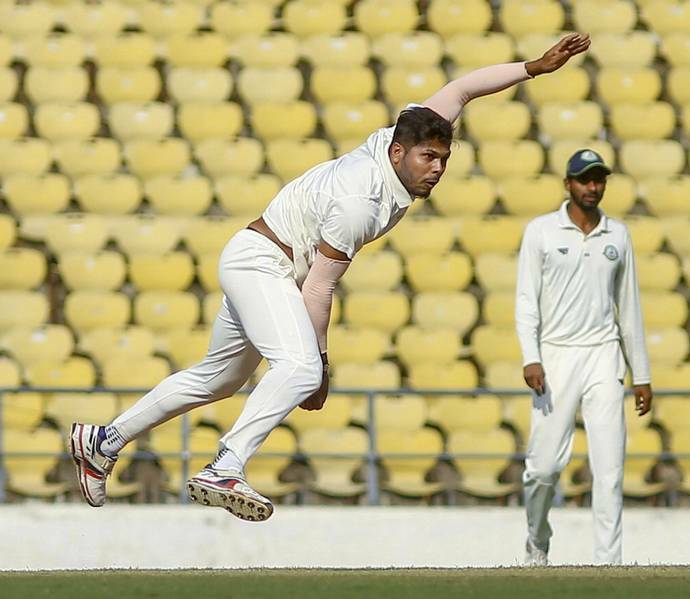 Defending Champions Vidarbha has entered the finals of the Ranji Trophy on the back of pacer Umesh Yadav’s 12 wickets in the match against Kerala at Wayanad. Vidarbha defeated Kerala by an innings and 11 runs. Vidarbha will now face the winner of Karnataka Vs Saurashtra. Umesh Yadav proved to be the superstar for Vidarbha. He picked up 7 wickets in the first innings, giving away only 48 runs in his 12 overs. In the second innings, he picked up another five-wicket haul, taking his tally of wickets to 12 in the match. He was also awarded the Man of the Match for his outstanding performance. Earlier, Kerala batted first and was bowled out for 106. RCB’s Sachin Baby made 22 while Vishnu Vinod remained not out on 37. No other batsman made any significant contribution to the team’s total. 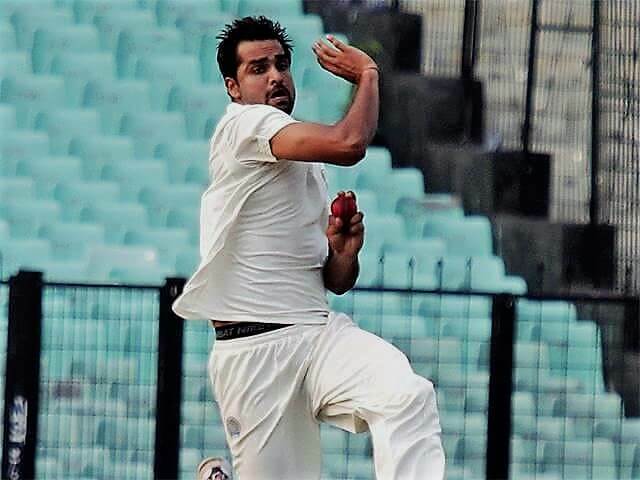 Yadav claimed 7 wickets in the first innings while Rajneesh Gurbani picked up 3 wickets. 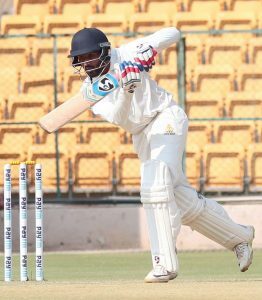 Vidarbha’s opening batsman and captain Faiz Fazal made 75 while the most experienced batsman Wasim Jaffer made 34. 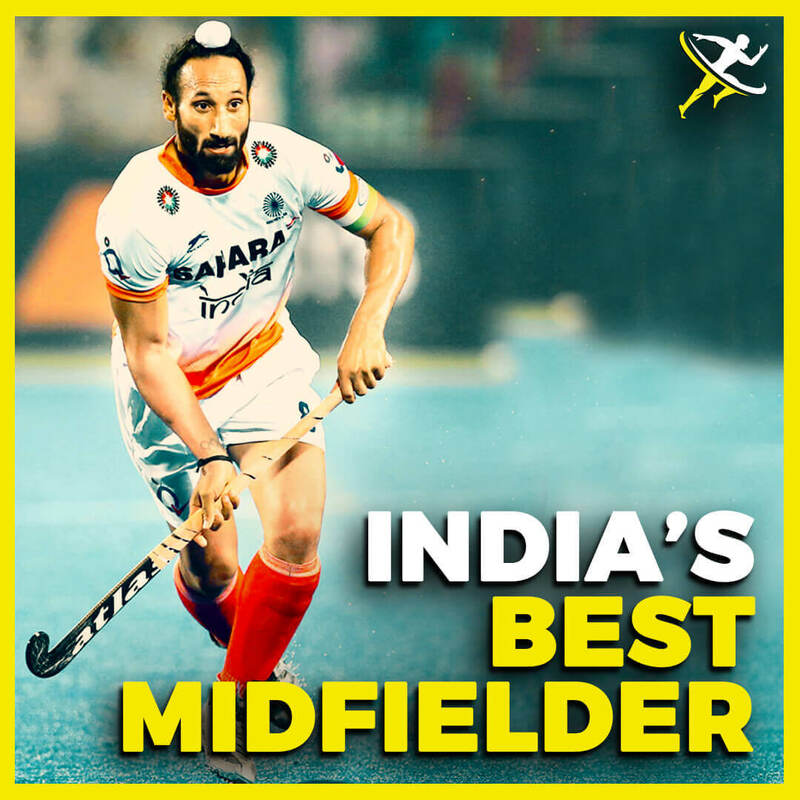 Atharva Taide made 23. For Kerala, Sandeep Warrier picked up 5 wickets while Basil Thampi claimed 3 wickets and the remaining 2 wickets were taken by MD Nidheesh. Vidarbha was bowled out for 208. Kerala could not make Vidarbha bat again as they were bowled out for a mere 91 in their second innings, losing by an innings and 11 runs. Arun Karthik was the lone contributor. He made 36. Yadav picked up 5 wickets to wrap up the batting while Yash Thakur picked up 4 wickets. Vidarbha has now qualified for the finals of the Ranji Trophy. They won the last trophy last time which was their first. They will now face the winner of Karnataka Vs Saurashtra in the finals.